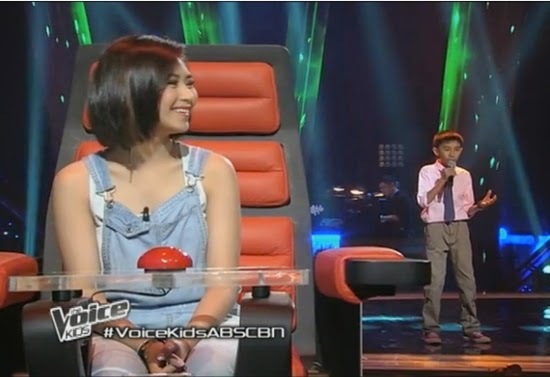 Another young talent from South Cotabato successfully passed the blind auditions of The Voice Kids Philippines. 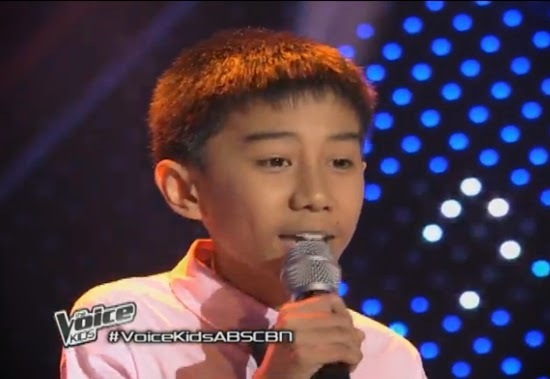 Renzwil "Kobe" Viray, 13 years old from the City of Koronadal wowed The Voice Kids PH judges as well as the audience during the blind auditions of ABS-CBN's top-rating singing reality show aired on Saturday, June 14, 2014. Viray's soulful rendition of the hit "For Once in My Life" by Stevie Wonder made a two-chair-turn from The Voice Kids PH judges Lea Salonga and Sarah Geronimo. 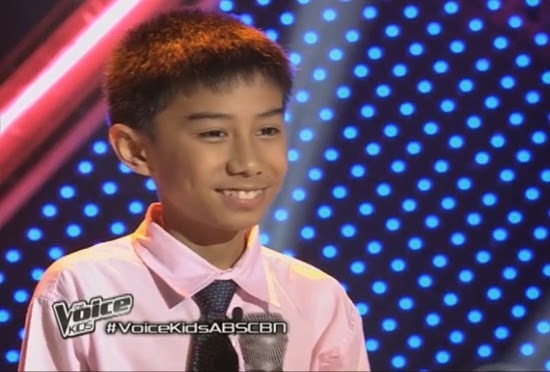 Renzwil "Kobe" Viray picked Lea Salonga to be his coach and became the 14th member of Team Lea. He is also the second young artist from South Cotabato that is qualified to the next round of the competition. Two weeks ago, Twittle Dizon, also from the City of Koronadal impressed the judges and joined Team Sarah for the next round of The Voice Kids Philippines. Did you like Kobe's performance? Then, share this post.